Goals are often established throughout an organization, where managers are held accountable for achieving established objectives in their area of the business. This popular methodology of managing to process outputs might initially seem to be a good management practice; however, is this approach the best tactic? Playing games with the numbers is not unlike using a roulette wheel to do the best you can to achieve a numerical objective. 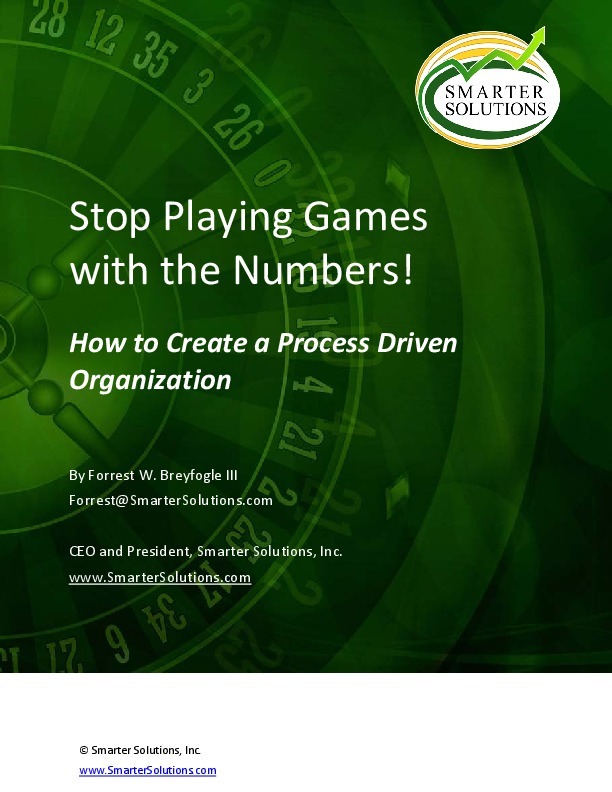 This whitepaper describes a structured alternative for overcoming the shortcomings of a "meet-the-numbers (or else)" management methodology. 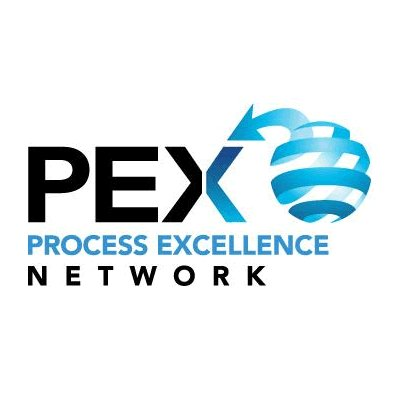 Download this whitepaper for the how to’s of creating an effective process-driven organization in a Business Process Management (BPM) system.